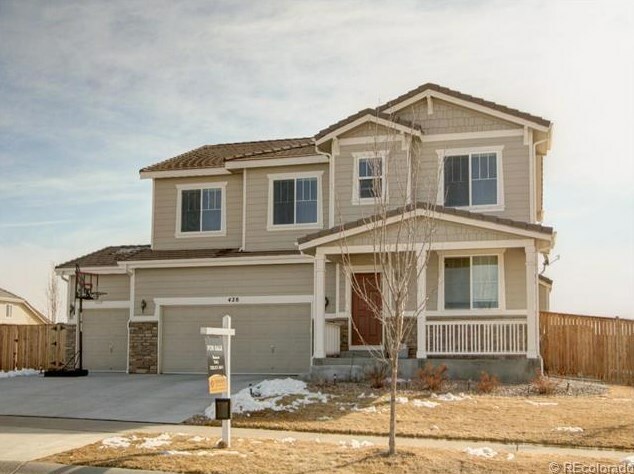 Perfect location for this 4 bedroom home! Faces one of Brighton's largest parks. RV Parking. Normal Re-Sale. Quick Possession. Beautiful tile flooring. Corian countertops. Large patio for entertaining. Don't miss this must see! Above Ground: 2,636 Sq. 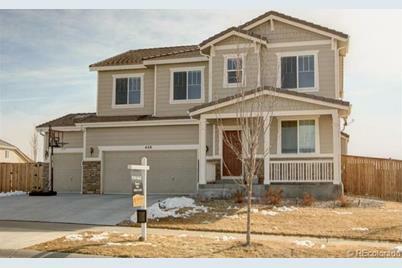 Ft.
428 North 46th Avenue, Brighton, CO 80601 (MLS# 1167094) is a Single Family property that was sold at $301,000 on July 26, 2013. Want to learn more about 428 North 46th Avenue? 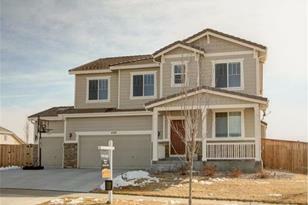 Do you have questions about finding other Single Family real estate for sale in Brighton? You can browse all Brighton real estate or contact a Coldwell Banker agent to request more information.